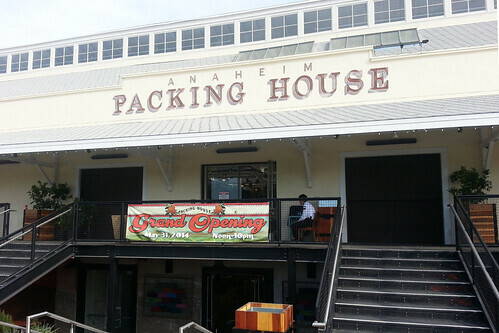 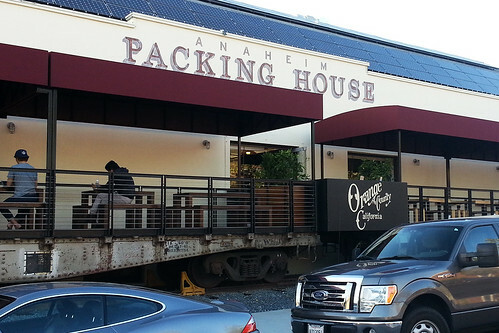 We recently were honored to be part of the team that brought the Anaheim Packing House project to life. 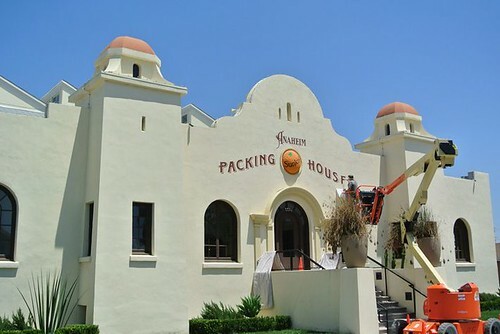 These signs were modeled after period signage from the time when the building was first built in 1919, and given an aged appearance to enhance the visitor’s experience. 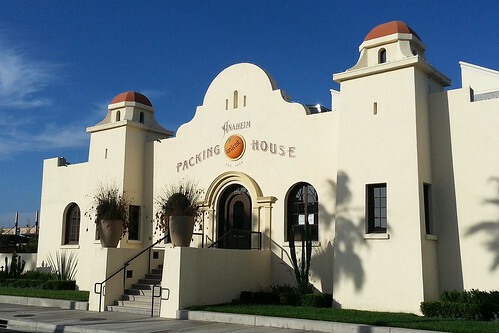 The building is part of a development in Anaheim, California, that repurposed this citrus packing plant and an adjacent (previous) Packard dealership along with a large park area into a restaurant and entertainment district. 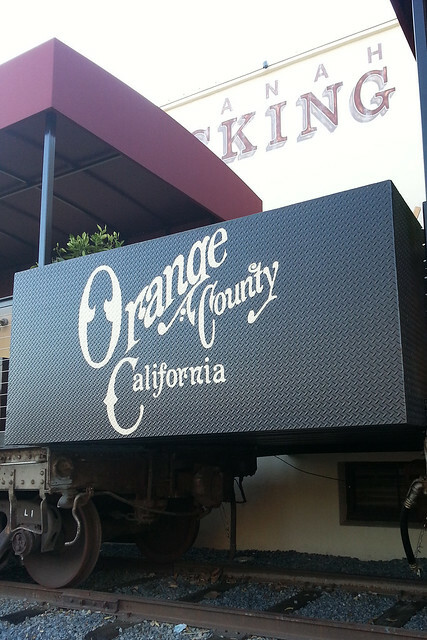 Reblogged this on Big City Signs.